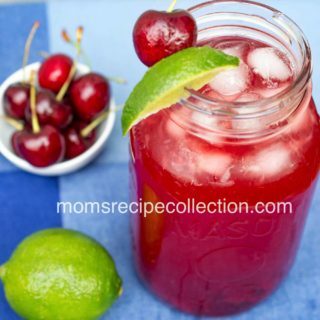 This fruity sangria recipe is packed with delicious cherries, and citrus fruit! 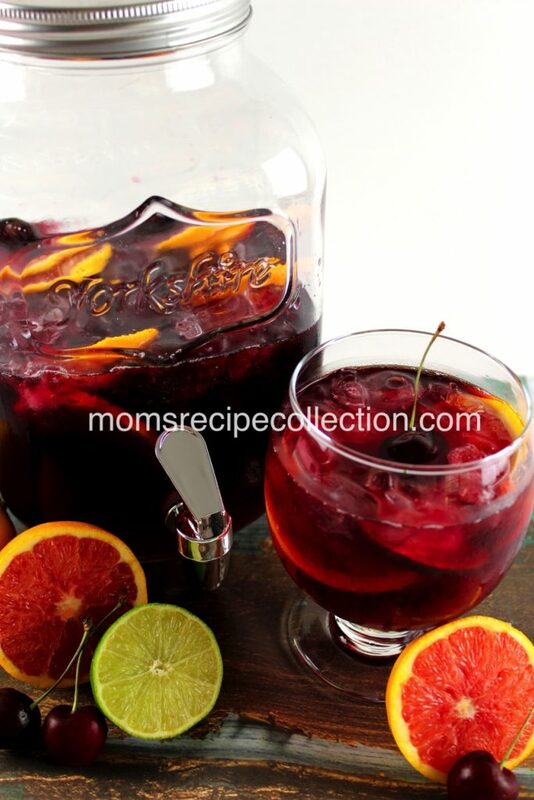 I just love a easy sangria recipe, especially a fruity one. This particular sangria recipe that I’m going to share is made with sweet thinly sliced oranges, juicy tangy limes, and dark sweet cherries. If that was enough, I also through some fruit punch in the mix! Oh, and did I mention that I use a sweet red blend wine? YupI use red wine, so this isn’t your traditional white wine sangria. 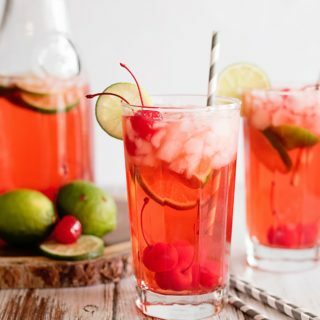 Aside from the wine, and fruit punch used for this fruity sangria recipe, I also add Sprite ( any lemon lime soda will d0!). And just when you thought I was done, I also add tropical punch flavored vodka. Yup, I guess you can say this is a happy drink! It’s definitely the best fruity sangria that I’ve ever tasted. 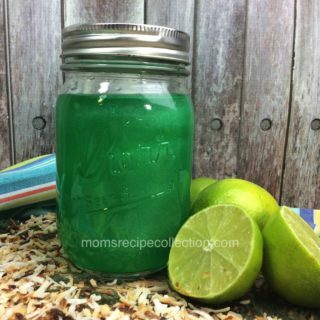 Give this recipe a try, and tell me what you think! Don’t forget to save this recipe on Pinterest with your friends. Also be sure to join our mailing list for more free recipes! Print the recipe below for this fruity sangria recipe, and tell us what you think! This fruity sangria recipe is packed with delicious cherries and citrus fruit flavors perfect for any occasion! 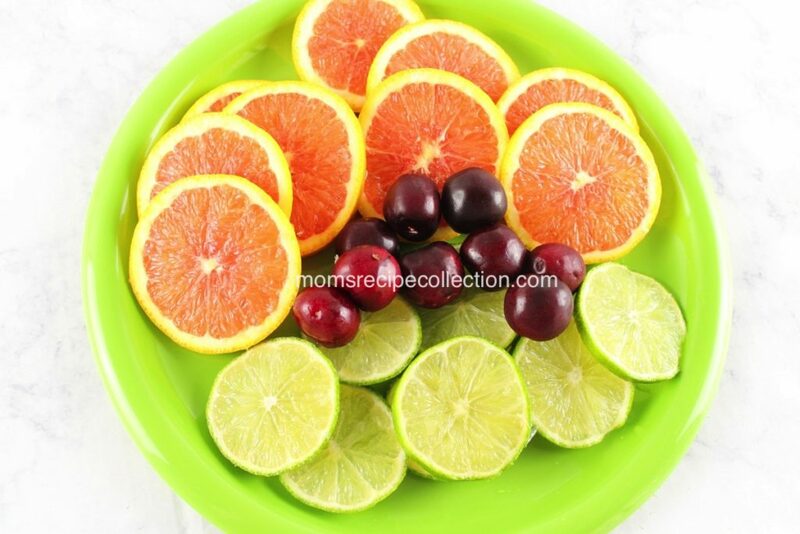 Wash Limes and Oranges. Cut into thick slices. Cut cherries in half and remove pit. Pour bottle of wine and one cup of flavored vodka into pitcher. Add fruit and allow fruit to soak for one hour. Add two cups of sprite and two cups of tropical fruit punch before serving. Add four cups of ice and enjoy.